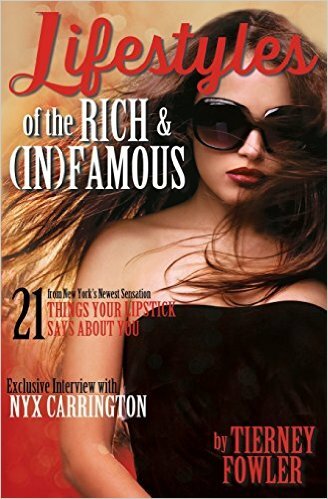 Overnight, Nyx’s relationship status with Tristan turns her into America’s Sweetheart-complete with scandalizing parties, new friendships with Manhattan’s Golden Boys, and unending photographers. It’s the perfect moment in the spotlight with Tristan-or it would be if AJ would stop writing chart topping love songs dedicated to her red lipstick. When AJ crashes back into her life declaring that wants to reignite their high school romance, Nyx’s love life gets complicated. And when the press hears about problems with the it couple, they turn on Nyx-jeopardizing her relationship with Tristan, ruining her reputation, and discovering her old skeletons. Nyx’s newfound fame as America’s Sweetheart may leave her brokenhearted.